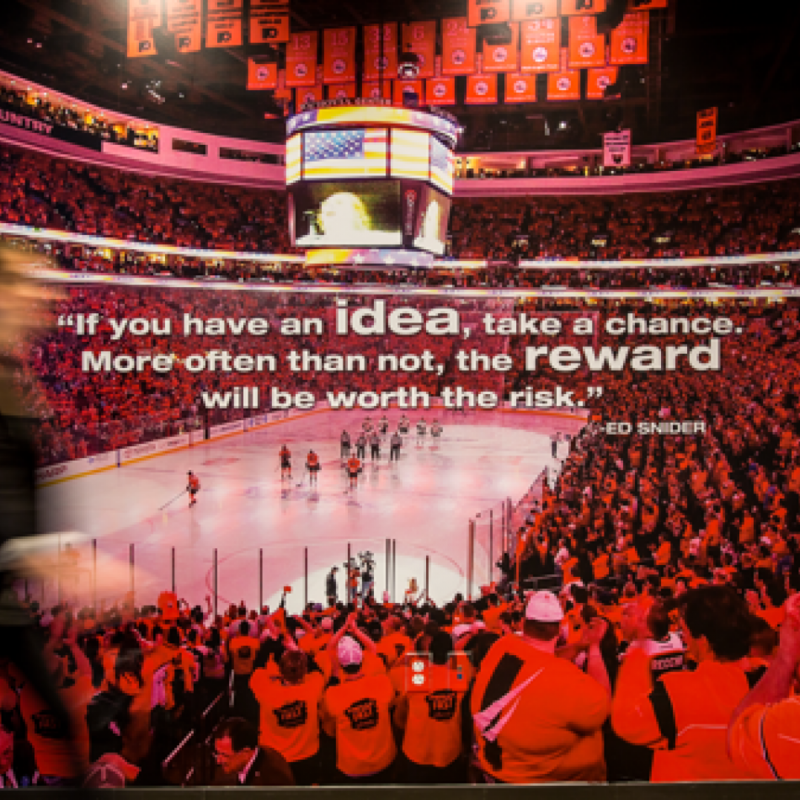 Comcast Spectacor’s growth and continued success are fueled by an entrepreneurial vision to make a meaningful impact on the industry that surrounds live sports, entertainment and hospitality. 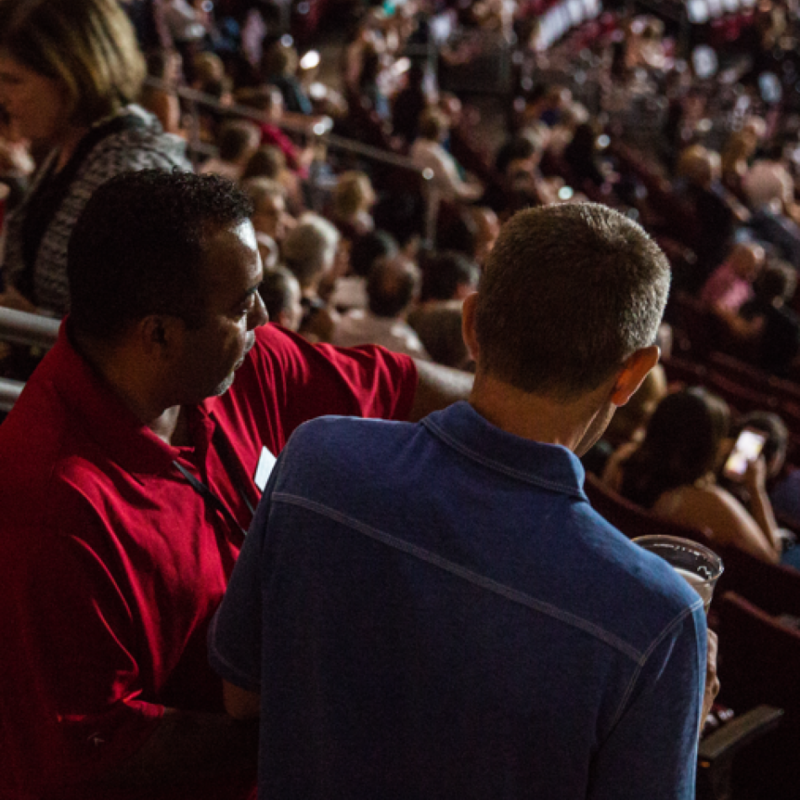 Our businesses are rooted in the unparalleled experiences, relationships and opportunities that flourish within the atmosphere of a great event. Great events don’t just happen; they are a product of deep experience, compelling content, and the ability to execute. 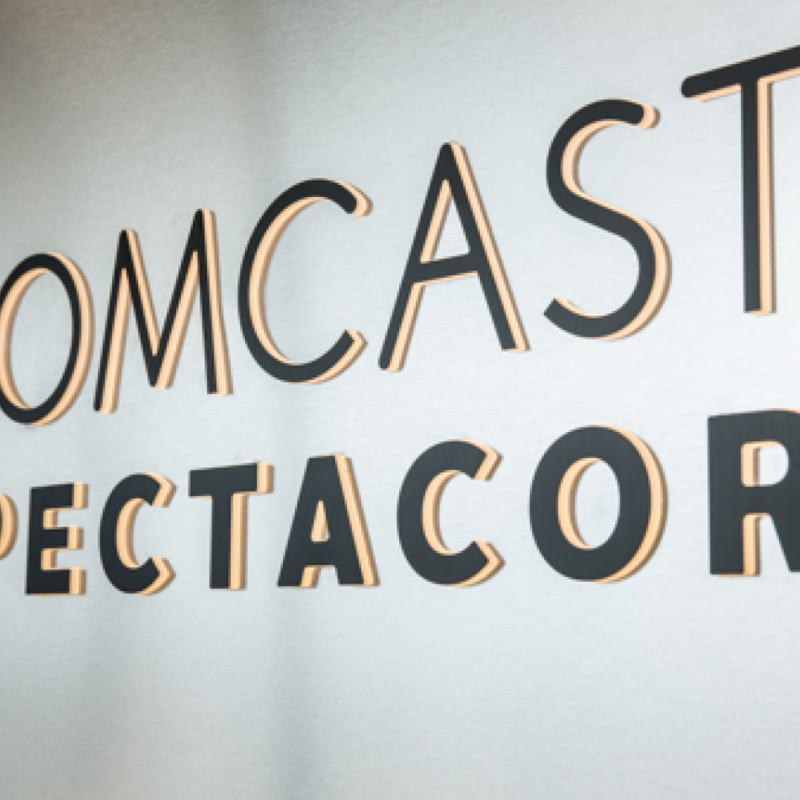 Comcast Spectacor embodies a wide range of expertise aimed at bringing all of these elements together for our fans and guests.